I've got a brand new Facebook exclusive freebie up. 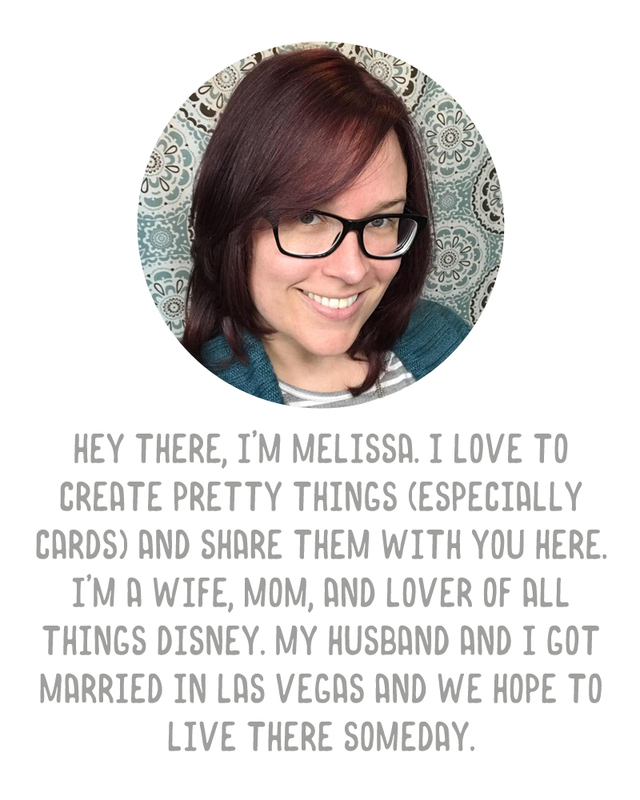 If you haven't already "liked" A Vegas Girl at Heart on Facebook, click here to visit my page and get your new freebie. Just go to the "Freebie" icon under the cover photos. The download link will appear after clicking "like" or for those of you who already like the page, you should see the link automatically. (You may have to refresh the page if you're new). Update: You can still download the freebie above here. 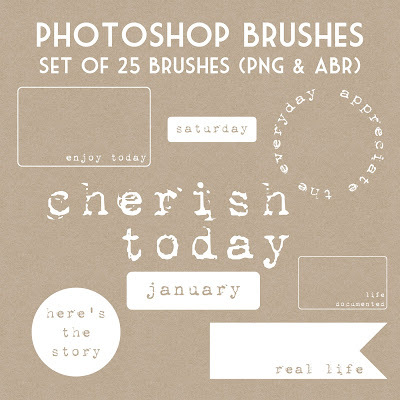 If you missed out on the last freebie, you can grab it in my online shop here. I'm off to celebrate New Year's with my hubby, eating up all the junk food we have left in the house before starting a new weight loss plan tomorrow, and watching Game of Thrones on DVD. Enjoy your celebrations, everyone! Thanks for the new freebie! We were planning to finish up the second season of GofT OnDemand but my six year old decided she wanted to try and stay up until midnight, so that's out for now! Thanks for the new freebie. I wish you a very happy new year and all the best for 2013. Thx for sharing your great work! Are the overlays still gettable? They too adorable, but on Fbk, only your latest fan freebie seems to be available. I actually don't have these up right now. Shoot me an email though.